Create Lasting Memories of Your Event! 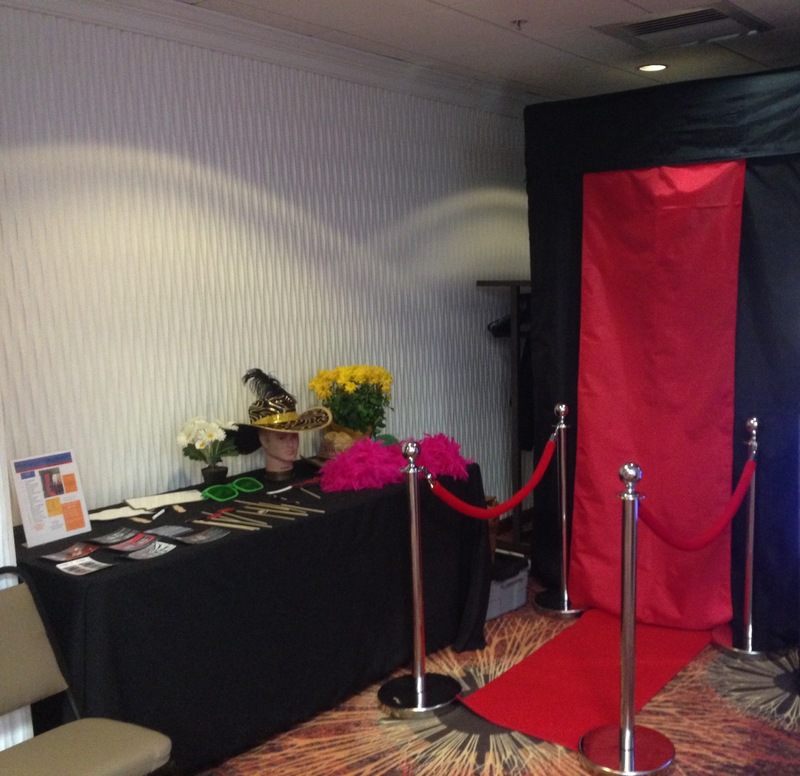 Photo booths provide fun and exciting entertainment for any event! We can customize your photos with your color scheme, date, names, logo or name of your event! Our prices include many extras! Book your date today!